The population of Ho Chi Minh City is over 8 million. In other words, it has over 2.5 million more residents than my home country, Finland. The traffic is constantly jammed with cars and motorcycles. Yes, Ho Chi Minh City is huge. At the same time, Ho Chi Minh City is not as crowded as I first feared. It’s not as densely populated as Delhi and other Indian metropolises. And although the population is quite spread out, the tourist sights are not. Most of the sights are within a (rather long) walking distance from each other. Bui Vien Street. 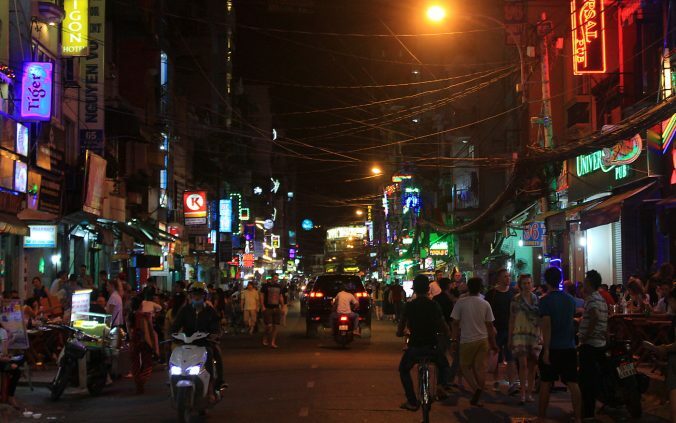 Most backpackers stay close to Pham Ngu Lao, the main tourist area of Ho Chi Minh. Ho Chi Minh City (HCMC) is not the most popular tourist destination in Vietnam. Very few tourists spend a whole week in Ho Chi Minh City, and most travelers I’ve talked to prefer Hanoi and other destinations in the north of Vietnam over HCMC. I spent one week in Ho Chi Minh City. 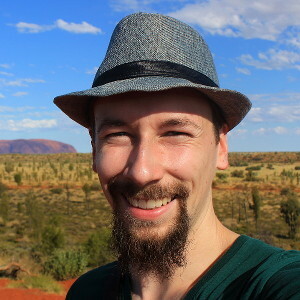 Here are my opinions about things to see in Ho Chi Minh City. 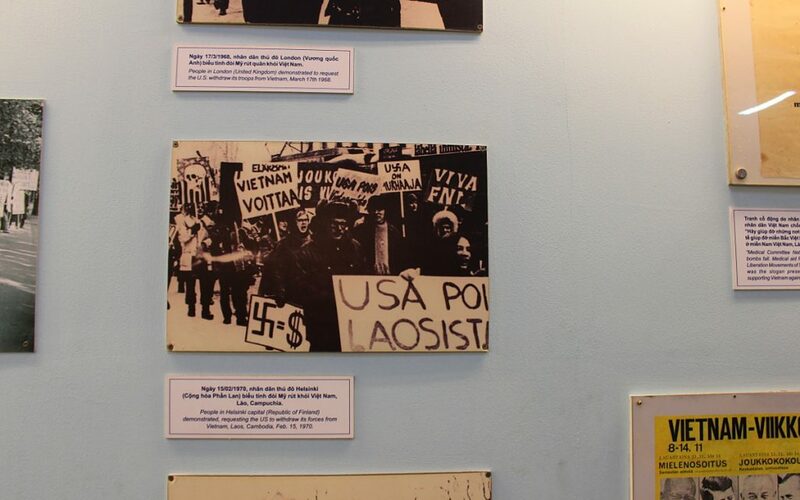 Old photos in the War Remnants museum. Ho Chi Minh City – formerly known as Saigon – was one of the main locations of the Vietnam War. While staying in the city, it’s easy to fill your Ho Chi Minh City itinerary with war related sites. 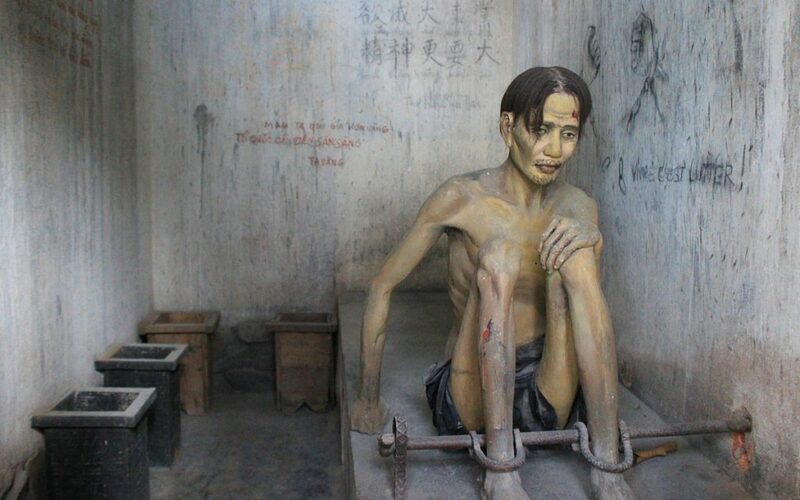 A demonstration of the living conditions of Vietnamese war prisoners. The War Remnants museum was previously called the Museum of Chinese and American War Crimes. If you’re interested in the Vietnam War, the War Remnants Museum is the top place to go within the city. The comprehensive galleries focus on photographs from the war and its after effects. The museum can be quite distressing, especially the room that deals with the damages caused by Agent Orange. The entrance fee for foreigners of is 15.000 Vietnamese Dong (about 0.7$). 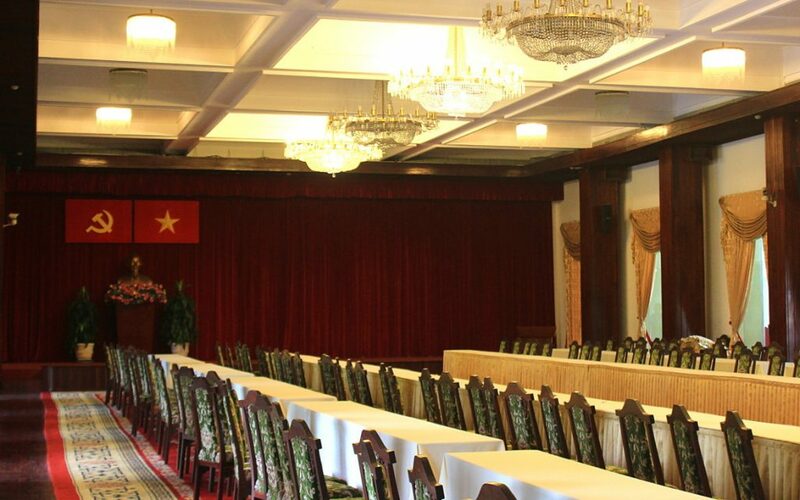 If old empty rooms are your thing, the Reunification Palace is just for you! A small entrance to the Cu Chi tunnels. The tour takes mainly takes place above ground, but there are a few spots where you can test the tunnels by yourself. The most popular war is located outside the city. The Chu Chi tunnel network shows how Vietnamese guerrillas survived underground during the war periods. The area is well preserved, although – as another traveler in my group summarized it – the feel of an “amusement park of killing” can be a bit macabre. Traps are explained in great detail, and at the end of the tour, visitors get a chance to shoot targets with assault rifles and even rocket launchers. 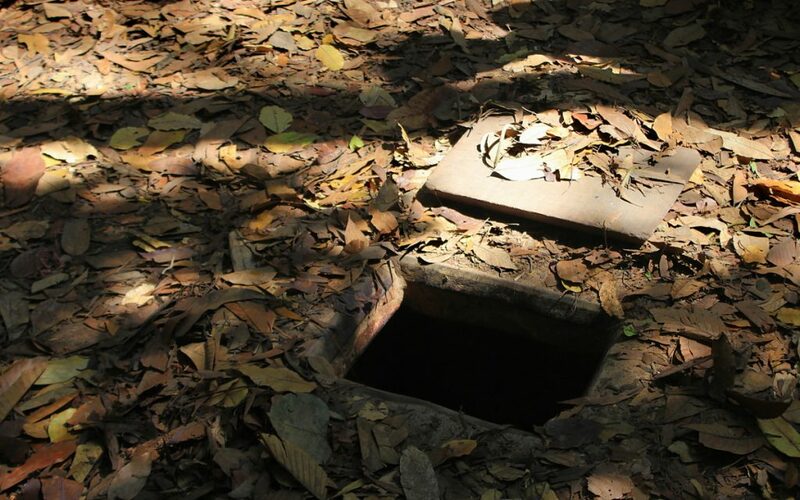 Crawling in Cu Chi tunnels – looking at other traveler’s buttocks has never been so exciting! The Chu Chi tunnels are a bit more expensive than the sites in the city. A day tour with a tourist company costs about 130.000 VND (5.8$) – and the entrance fee is another 110.00 VND (4.4€). The ticket prices are quite moderate, but if you want to try the guns, it gets expensive. Shooting with an AK-47 costs 50.000 VND / bullet (2.2$), and you need to buy a minimum of 10 bullets. 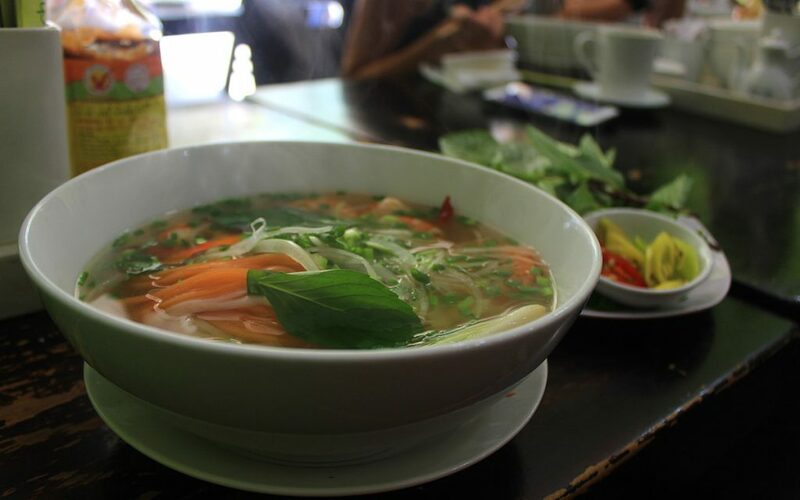 The noodle soup Pho is a local dish that’s definitely worth a try. If war history is not your thing, there are a few others choices in Ho Chi Minh. 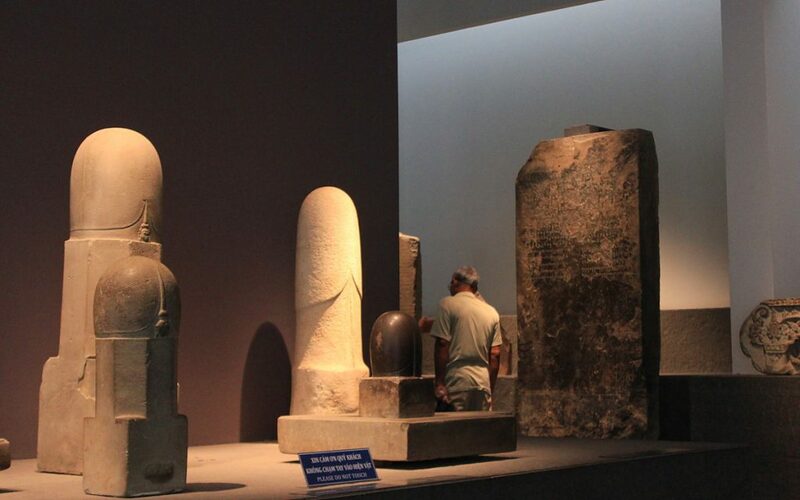 The History Museum (admission 15.000 VND / 0.7$) offers artifact from a time period of thousands of years. Near the Museum are Botanic Gardens & Zoo that are… not worth it. For some reason, a museum worker didn’t let me take more pictures in this showroom. Sure, the Zoo offer all the most popular exotic animals like elephants, tigers and hippos. The admission fee of 50.000 VND (2.2$) is not too bad. But the animal welfare? Oh, darn. I’m not an animal expert, but the repeated, stereotyped rocking of the elephants and the rugged concrete living areas gave a clear message. The welfare of the animals in Ho Chi Minh City Zoo is not on a good level. 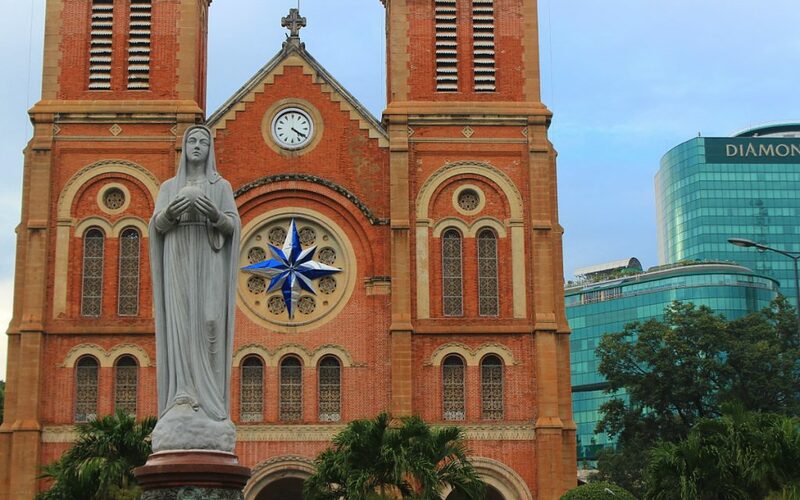 The Notre Dame of Ho Chi Minh. 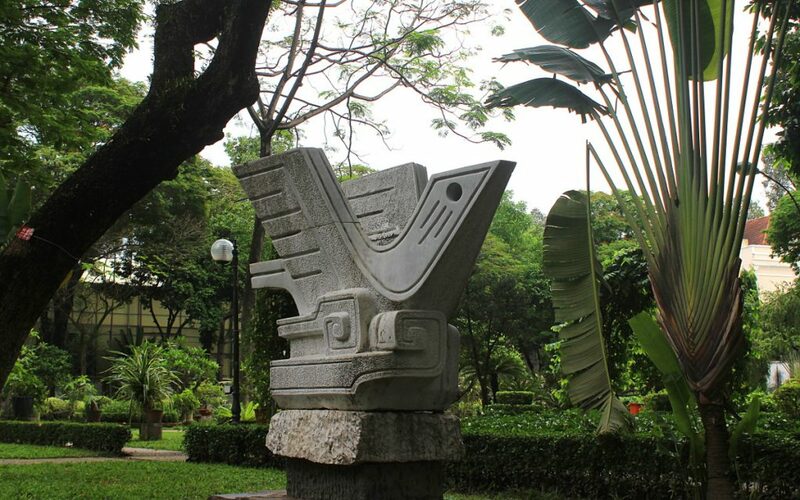 Besides the museums, there are some architectural sights to spot around the city. The Notre Dame church is quite impressive, and besides it stand the Saigon Central Post Office, designed in the late 19th century by Gustave Eiffel. Yes, the same Frenchman also designed the Eiffel tower. There are also a few temples, pagodas and other religious buildings to spot around the city. At this point, I start to run out of places to see in Ho Chi Minh City. There are few other museums like the Museum of Fine Arts that might be worth a visit, but don’t expect anything extremely astonishing. While you can’t completely escape the noise of the traffic, the local parks offer some relief. Should You Spend One Week in Ho Chi Minh City? 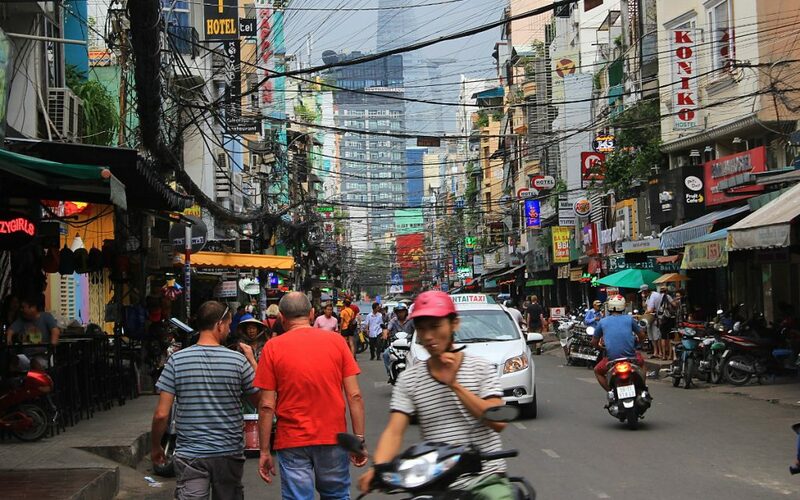 Ho Chi Minh City is not the most interesting place in Vietnam. Still, spending one week in Ho Chi Minh City is still not a completely bad idea. The city offers plenty of shops and services for weary backpackers, so you stop by to plan your further trips. Ho Chi Minh City is also a good starting point for shorter voyages around Southern Vietnam. Trips to Mekong Delta are quite popular, and if you feel like you’re done with Vietnam, the airport offers plenty of international flights for your next destination. What are your favourite places in Ho Chi Minh? Did I miss any important sights in the post? Share your thoughts in the comments! This penguin moved from Antarctica to Vietnam in search of a better life. Now he realized he's going to spend the rest of his life working as a garbage bin. Thanks Arimo! Helpful as I plan our Christmas trip ?